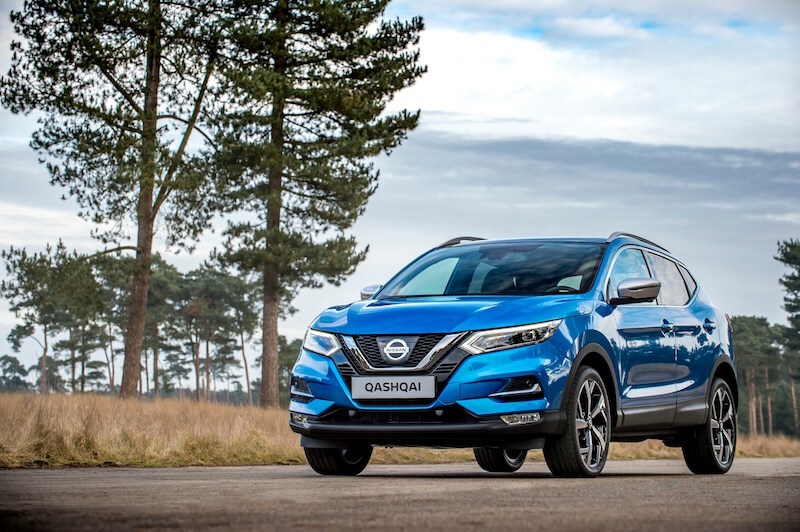 It’s little secret that the Nissan Qashqai has been a big hit in Europe since its launch in 2007, but the Japanese brand is not resting on its laurels. Today, Nissan has announced it has made its latest Qashqai more efficient by dropping the 1.2 and 1.6 litre petrol engines in favour of a new 1.3 litre unit. Previously, customers would have been able to choose from a 1.2 litre petrol producing 115hp and the 1.6 litre petrol producing 163hp, but the 1.3 litre engine supersedes both of them, offering a power output of either 140 or 160hp. The former is mated to a 6-speed manual gearbox, whilst the latter can either be mated to a 6-speed manual or a new 7-speed DCT automatic, which is available from November. The 140hp unit offers up 240Nm of torque, whilst the 160hp unit offers 260Nm with the manual gearbox and 270Nm with the DCT. 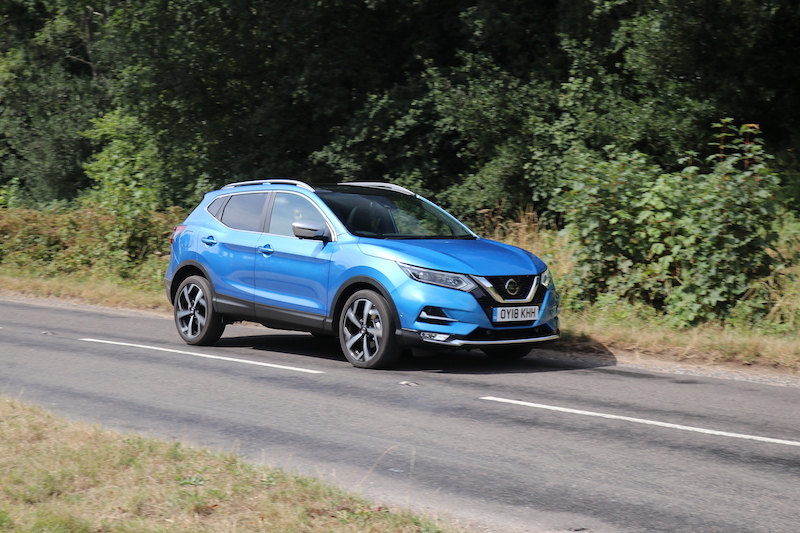 Not only is the engine new to the Qashqai, but it’s also new to Nissan thanks to the Nissan-Renault alliance – the same applies to the new 7-speed DCT. 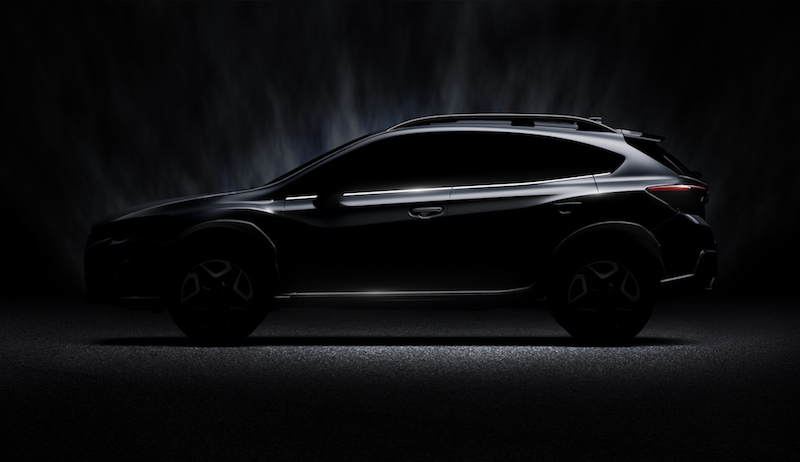 No matter which power output you go for, it will be mated to front wheel drive, so you’ll need to look at one of the other engine choices if you crave all wheel drive. 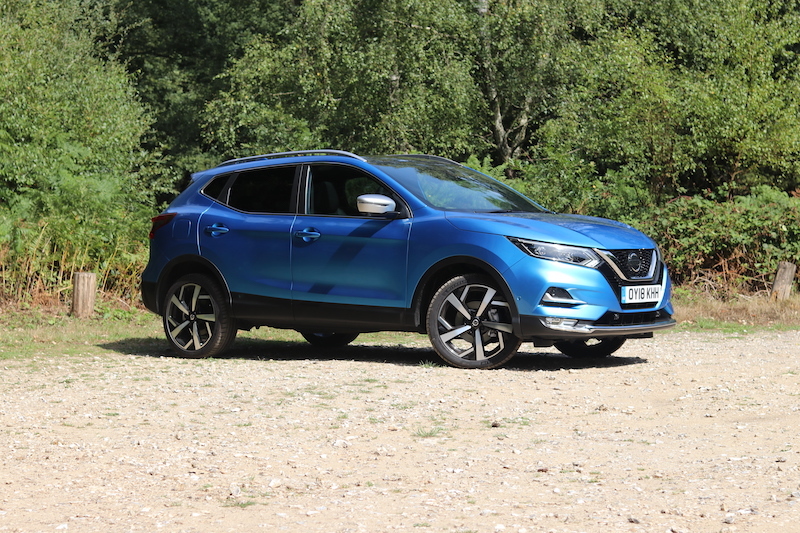 As you would expect from any brand launching a new engine, Nissan’s new 1.3 litre is more efficient than the engine it replaces, and is able to offer lower emissions plus better fuel economy. Both power outputs are able to deliver 53.3mpg and 121g/km when mated to the 6-speed manual and 17″ wheels, whereas if you go for 18 or 19″ wheels, this falls to 49.6mpg and 130g/km. It will be a cheaper engine to maintain as well – for example, oil changes have been extended from 12,500miles to 18,000miles. 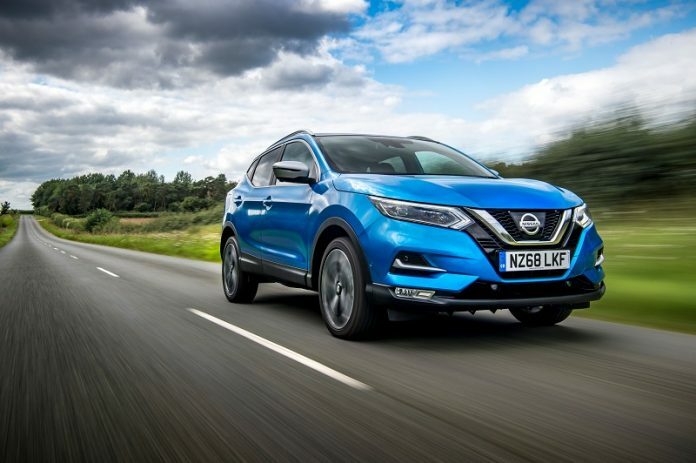 Nissan states that the new engine also offers a smoother response at lower RPM, more vigorous acceleration and quicker, safer overtaking manoeuvres. 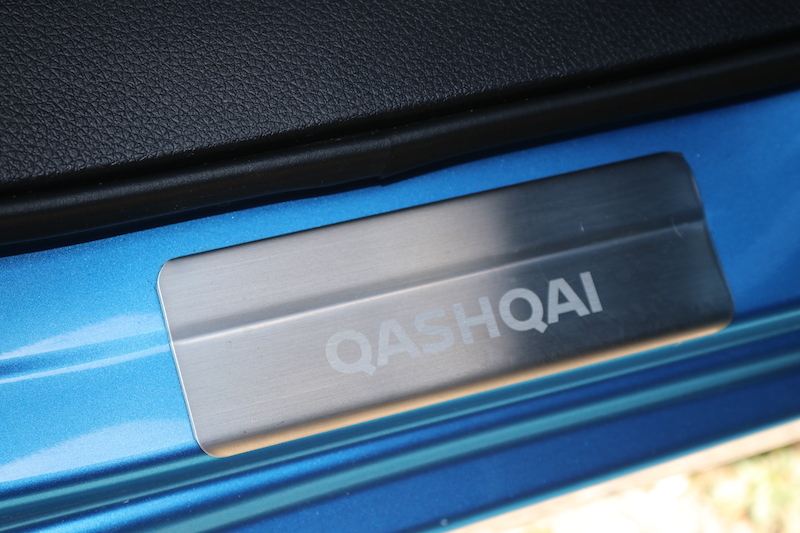 Friction within the engine is reduced, the fuel injection chamber is improved, as is the optimisation of the turbocharger, which is able to give the Qashqai a quieter experience at lower RPM thanks to the increase of torque. This will of course depend on which model you go for, but the new 1.3 litre petrol will start a price of £19,595. This will get you the 140hp unit fitted to the Visia model and for the range-topping model, Tekna, you’ll be required to pay £28,595 for the 160hp unit. It’s worth noting that the prices above are for the manual; prices for the DCT are yet to be announced.